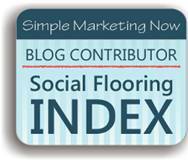 Perhaps you are aware that I've been monitoring the 'social state of flooring' via the Social Flooring Index officially since 2009.
' 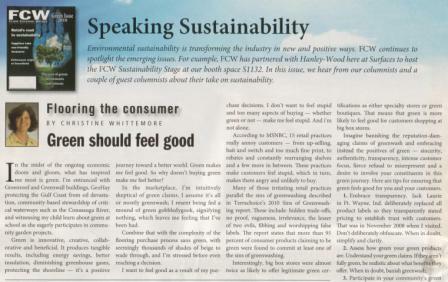 Green should feel good' appeared in the January 17-31, 2011 issue of Floor Covering Weekly. 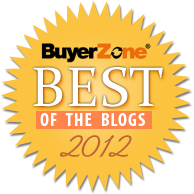 Although focused on sustainability, the article relates green to the retail experience and the marketing of flooring. 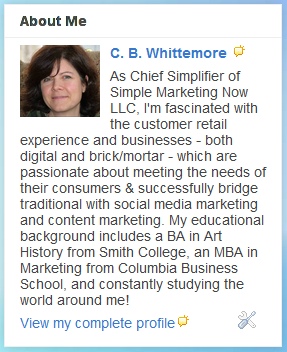 How important are the retail experience and marketing to women to your business? They should matter to you. 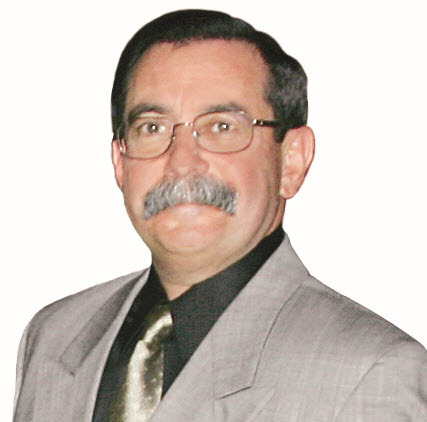 In this blog interview, Manny Llerena sets the record straight about marketing to women, the retail experience and flooring! Manny, by the way, is a fellow Paco Underhill fan [see my previous blog articles about retail anthropologist Paco Underhill]. Through him, I met Sonna Calandrino, the ultimate woman in flooring.